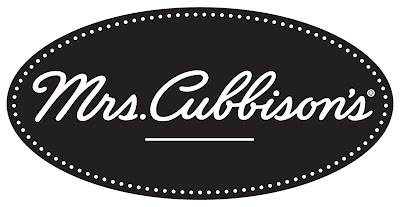 When it comes to holiday meals, Mrs.Cubbinson's is a go to name for great food every time! You might recognize the name Mrs.Cubbinson's for their tasty stuffing mix, but they also make other wonderful products such as croutons, tortilla strips, and crispy onions. For great holiday or anytime meal ideas, check out the Mrs.Cubbinson's website where you will find plenty of recipes to get you started on the perfect meal! 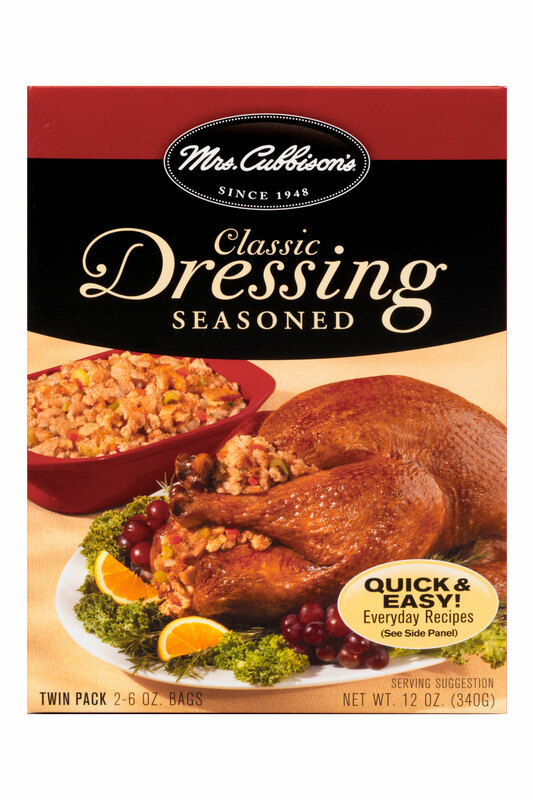 Cooks have trusted Mrs.Cubbinson's products for over 60 years for the most important meals of the year. Thanks to the wonderful folks over at Mrs.Cubbinson's, I received a kit to spark my own Easter culinary creations! I received a cute Easter bunny apron, a kitchen towel with printed Easter eggs on it (too cute! 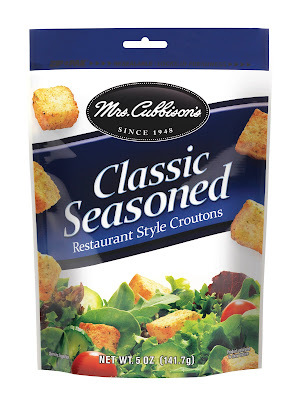 ), a box of Mrs.Cubbinson's Seasoned Corn Bread Stuffing, and a package of Mrs.Cubbinson's Classic Seasoned Croutons. You can see a picture of what I received below! Now I had never tried Mrs.Cubbinson's stuffing before. I know, I realize what I have been missing now! I have tried the croutons before and would recommend them in a heartbeat. Mrs.Cubbinson's challenged me to come up with a recipe of my own for this upcoming Easter and I was ready for the task! Since holidays are a little harder for me as I have to make extra vegetarian friendly foods I can enjoy, I had an idea to go with a vegetarian friendly stuffing. The stuffing I received in my kit was the Seasoned Corn Bread Stuffing and I made sure to check, and yes, it is vegetarian friendly. Now I just added my own touch to make it my own! 1) Chop up your celery and onion and set them aside, as well as set aside your dried cranberries. 2) In a pan on medium high heat, combine your vegetable broth and your butter or margarine. 3) Bring to a boil and then add your (2) 6 oz. bags of stuffing mix. Stir well, turn off stove top, and remove from heat. 4) Toss in your celery, onion, and cranberries. Serve while warm. Enjoy! I made this recipe last night as a side dish with some mashed potatoes and meatloaf (for the meat eaters). Not only myself, but my husband and kids loved this stuffing recipe! They said it contained just the perfect balance of stuffing flavor with a hint of sweetness from the cranberries. I would eat this again myself for a non holiday, that's how impressed I was with it! Even if you're not a vegetarian like me, this stuffing recipe is tasty enough to be enjoyed by all. Now that I've tried Mrs.Cubbinson's stuffing, I will be buying it again! For this upcoming Easter, or any meal really, Mrs.Cubbinson's has the products to make your family meals extra special. I recommend checking out all the other great recipes on the Mrs.Cubbinson's website, as well as stopping by and "liking" their page on Facebook. For more info, please visit culinary lab. *Disclosure: I received one or more of the products mentioned above for free using Tomoson.com. Regardless, I only recommend products or services I use personally and believe will be good for my readers.